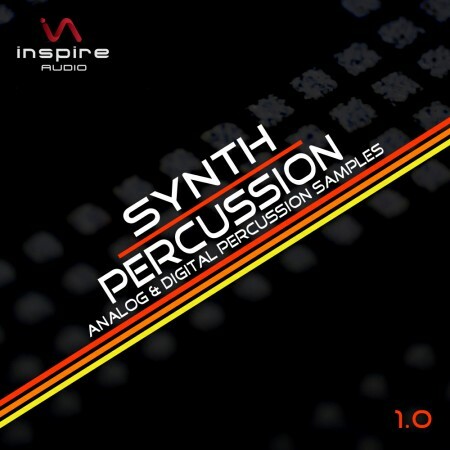 Inspire Audio expands its SYLENTH1 soundset series with another top-notch release. 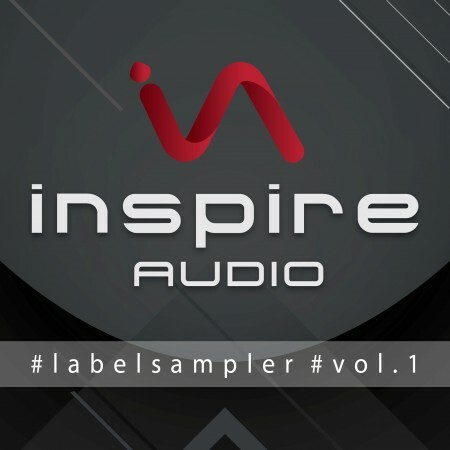 Inspire Audio SYLENTH1 Big Room Club soundset features exclusive presets programmed by Jürgen Driessen, who enjoys a steadily growing popularity with his Inspire Audio releases. 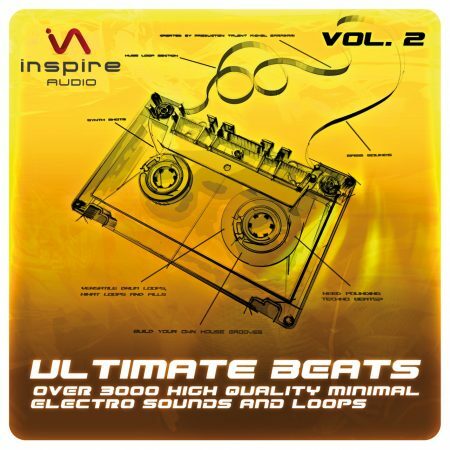 This soundset is packed with 64 hot sounds especially focusing on Big Room, Dancehall and Club tunes. 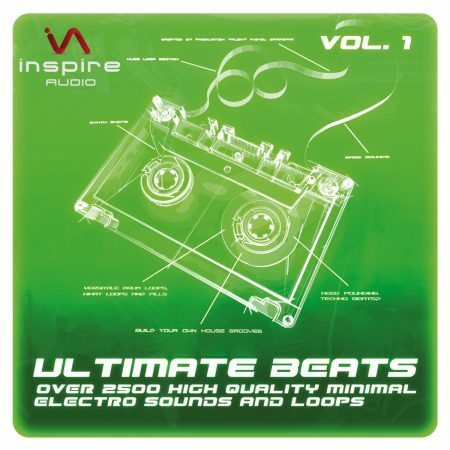 Here you will find SYLENTH1 sounds which keep your production fresh and up to date. 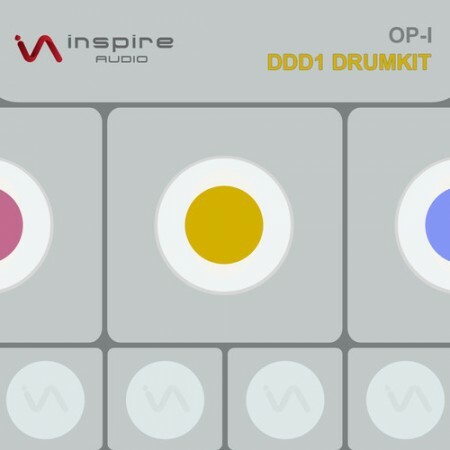 With this release Inspire Audio particularly serves the demand of the new generation of digital artists who are looking for options to enhance their digital synth setup with extra presets. 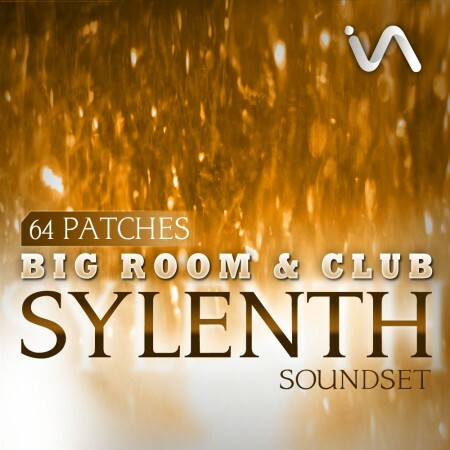 The Inspire Audio Sylenth1 Big Room & Club Soundset features 64 fresh Sylenth1 presets including catchy arpeggios, deep basses, peak time leads, melodic keys, lovely pads and crazy fx for your Big Room & Club tracks. -Note: All synths sounds in the demo are created with Lennar SYLENTH1 on a MAC using gentle additional EQ & FX. 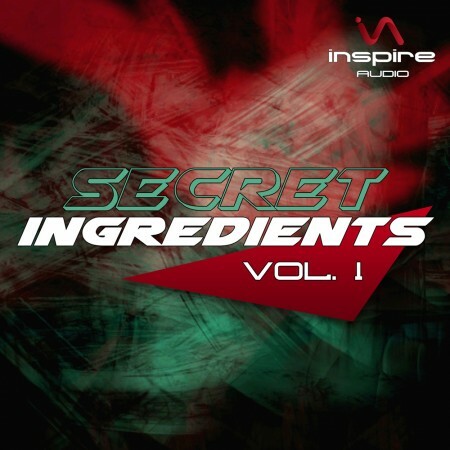 All drumming taken from existing Inspire Audio products, such as Drumcodes Vol. 1 and Vol. 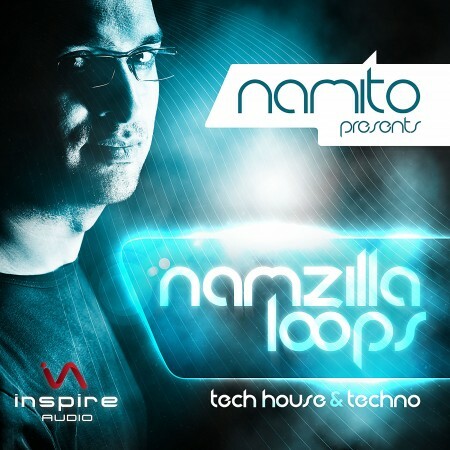 2 and Loops & Snippets Vol.1 and Vol. 2.